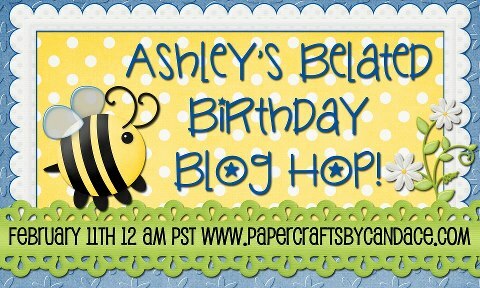 Paper Crafts by Candace: Ashley's Belated Birthday Blog Hop! What a great way to show belated birthday cards, and no one needs those more than i do! Thanks for sharing, and yes, the turtle treat box is fantastic! 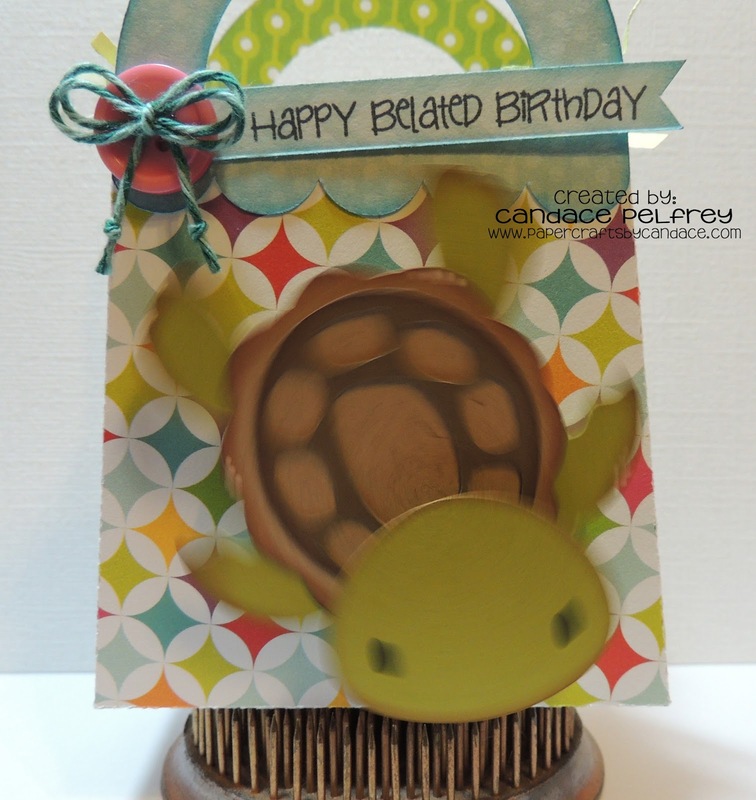 Love this box and the turtle is awesome! this is super adorable!! LOVE the turtle on the wobble!! Thanks for sharing and have a GREAT Monday!!! This is so cute that turtle is precious!! I just love htat little turtle. 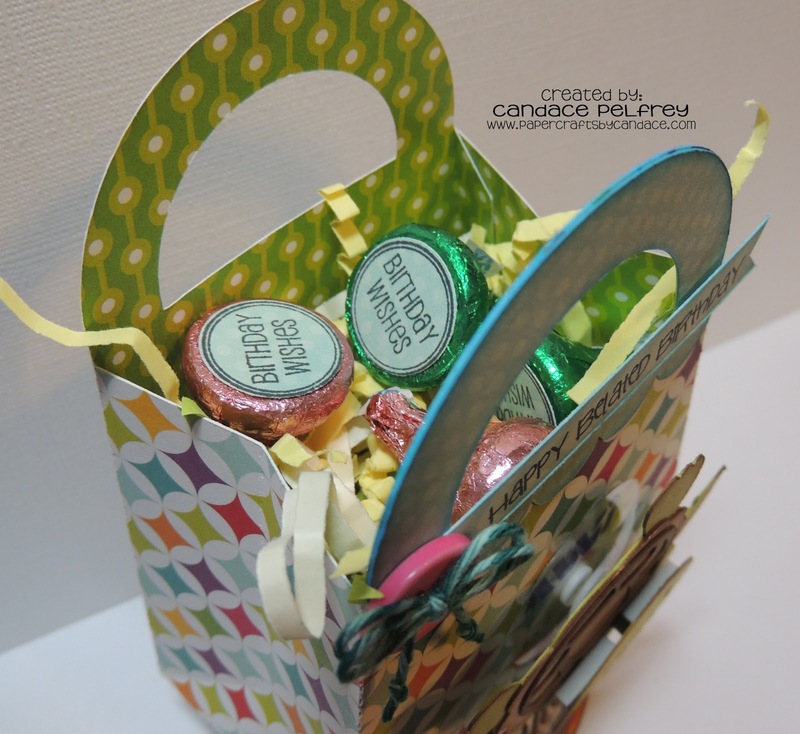 Super cute treat bag too!! Cute, cute!!! I love the sweet turtle:) sooo cute! such a cute turtle. Sweet card. 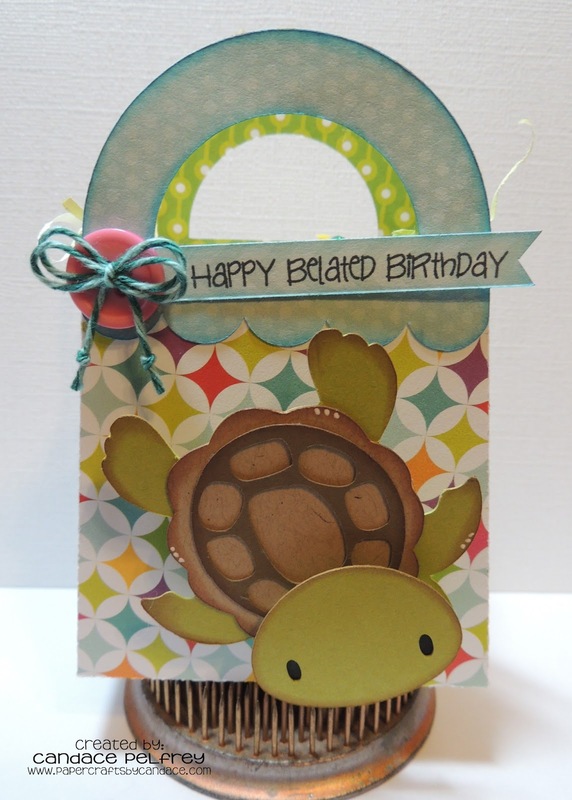 I just love this darling little turtle!